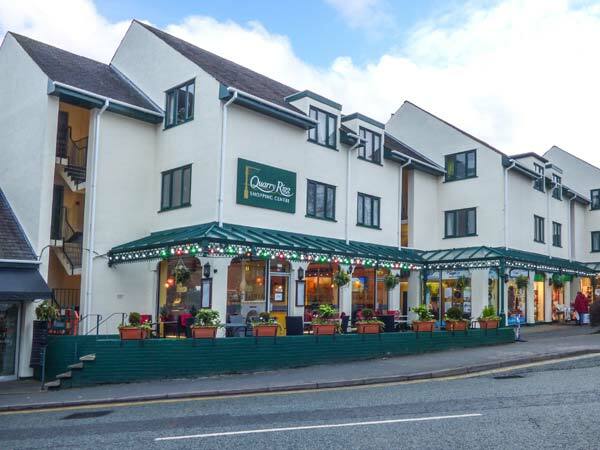 Belle View is a lovely first floor apartment situated in the town of Bowness just five miles from Ambleside. The apartment can sleep four people in one double bedroom and one twin bedroom with a family bathroom. 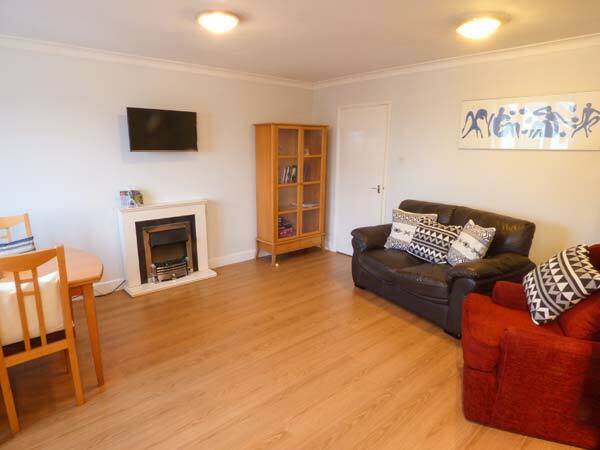 Also in the property is an open plan living area with a kitchen, dining area and sitting area with an electric fire. Outside is off road parking in an allocated space. Belle View is an ideal base in a central location perfect for exploring this beautiful part of the country. All first floor. Two bedrooms: 1 x double, 1 x twin. Bathroom with bath, shower over, basin and WC. Open plan living area with kitchen, dining area and sitting area with electric fire. Electric heating with electric fire. Electric oven and hob, microwave, fridge, washing machine, TV with Freeview. Fuel and power inc. in rent. Bed linen and towels inc. in rent. Travel cot available. Off road parking for 1 car. Sorry, no pets and no smoking. Shop and pub 2 mins walk. Note: The apartment is above Trattoria Restaurant.